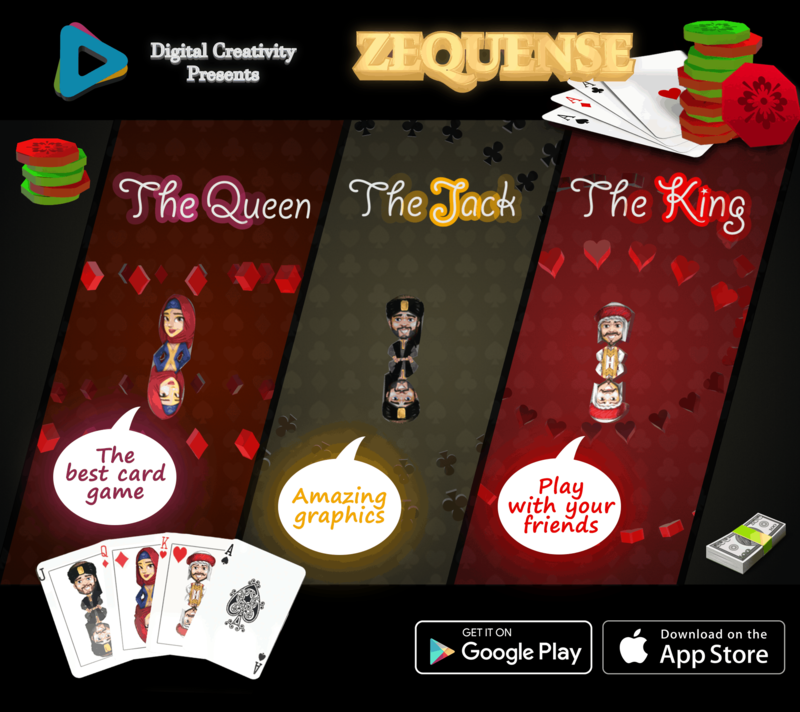 Zequense, the enjoyable card game which develop your smartness, future planning, and making strategies. – The Jacks are a powerful cards. – Red jacks can add a zequense mark at any board card. 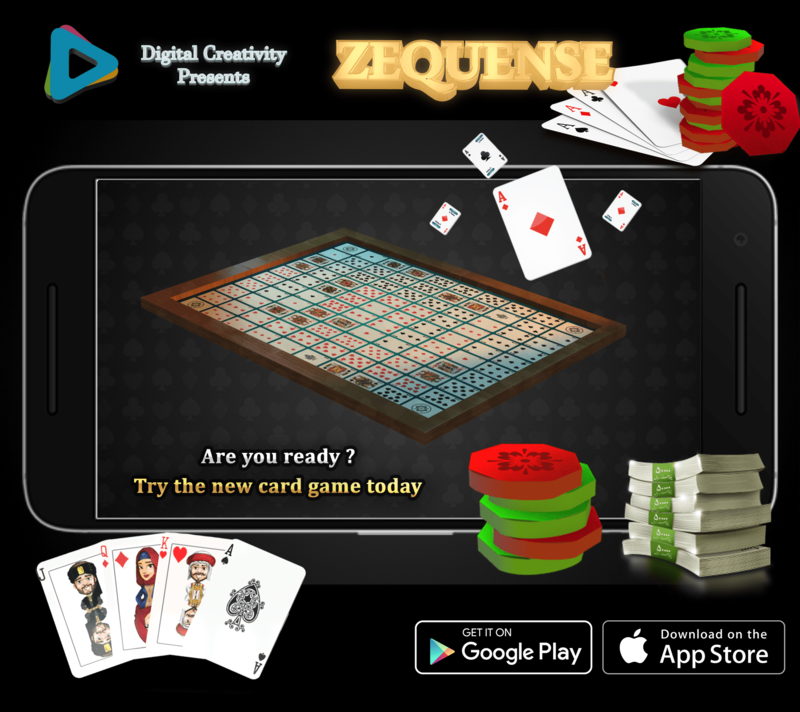 – Black Jack can remove zequense mark from any board card.